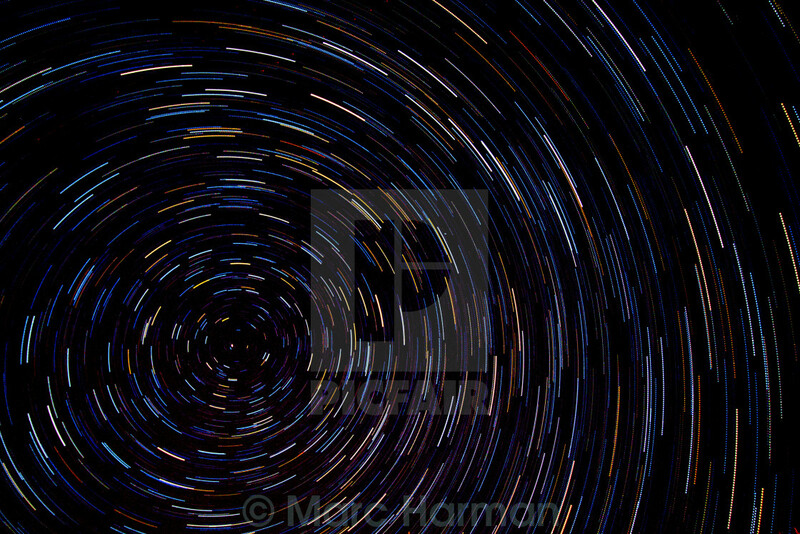 this startrail is about 50 images layered together. Marc Harman, Maldon, Essex. UK.